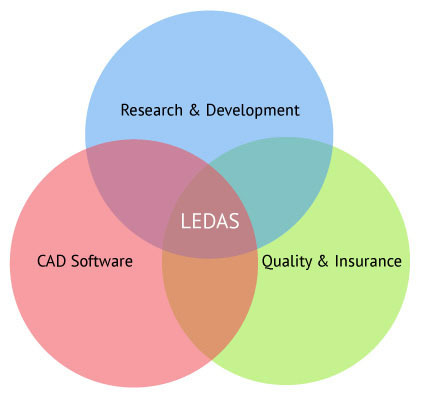 LEDAS operates in the global CAD market. For nearly 20 years now, it has taken on ambitious R&D software projects that require a staff with especially high qualifications in mathematics and computer science. The company is best known for the constraint-based tools and component technologies it developed for the CAD, CAM, CAE, and PDM markets. LEDAS’ success stories include significant projects for Dassault Systemes, Cimatron, Bricsys, and ASCON. These and many other companies have put innovative products on the market using R&D services from LEDAS.